Top 5 Causes Of Maritime Injuries | Grady J Flattmann, Attorneys at Law LLC George C.
As a Maritime Injury Lawyer, I've seen a lot of accidents on the water. While each case is unique, there are 5 common causes. No. 1: The Crew Is In A Rush. Safety sometimes becomes an afterthought when the crew is faced with a situation where time is of the essence. Unfortunately, when people are rushed, they make mistakes and accidents happen. As a Maritime Injury Lawyer, I've seen many examples of this on the water. For instance, when a storm is rolling in and a crew is spread thin trying to make last minute preparations for their vessel, corners are cut in favor of speed. A safety gate is not closed and all of a sudden, a crew member is overboard. In another case, the crew of a dredge was mobilizing in order to get out of the way for an approaching vessel. Lockout-Tagout procedures were not followed leading to a horrible pinching injury. In rush situations, safety practices and procedures are more important than ever. No. 2: Inadequate Or Improper Training. "We have done that same job thousands of times. We must have been doing it right." WRONG!! Just because a crew or crew member has done the same job numerous times does not mean that they have been doing it the correct or safest way. This type of thinking is DANGEROUS and can lead to a misguided safety culture, and ultimately, severe injury or death. Crew members must be adequately trained and that training should be tested regularly. As a Maritime Injury Lawyer, I've heard presidents of corporations refer to "on the job training." While "on the job training" is extremely valuable, the company has an obligation to make sure that training is correct and proper so that accidents don't happen. No. 3: Lack Of Pre-Job Meetings. Pre-job meetings are required by most of the safety manuals I've seen. On Army Corp. jobs, pre-job meetings are typically required by the Accident Prevention Plan for the job and by the Army Corps' own safety manual, the EM-385-1-1. What is a pre-job meeting? As any Maritime Injury Lawyer will probably tell you, a pre-job meeting should take place before any work activity having the potential to cause injury. It should involve those crew members who will participate in the activity and should definitely involve the person in charge for the activity. The meeting does not need to be very long. However, it should ensure that all crew members know what will be take place, their responsibilities, and the safest way to perform the activity. The pre-job meeting is also an opportunity for crew members to ask questions, ensure that all equipment is adequate, and that all safety measures are being followed in order to conduct the activity as safely as possible. A lot of times, pre-job meetings are not done, leading to a serious injury. As a Maritime Injury Lawyer, I've seen many cases where a job was being performed without the necessary number of crew members or without the correct crew members to perform the job. Many times, this led to serious injury. 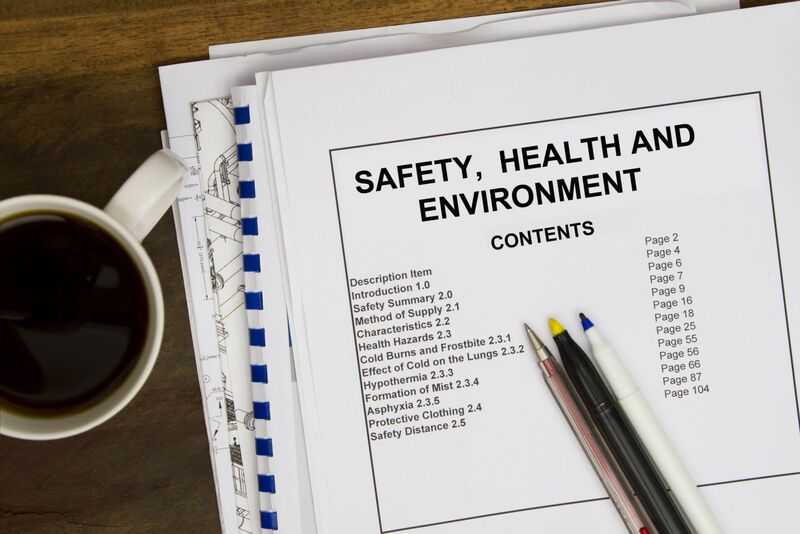 For most activities on the water, companies have (or should have) Activity Hazard Analysis (AHA's) or Job Safety Analysis (JSH's) which spell out how many crew members are required to perform certain tasks. For instance, lifting a spud on a dredge may require 3 crew members in order to perform the job safely: one to operate the controls, another to pin the spud, and a third to make sure the person by the spud is out of harm's way when the spud is operated. If only 2 crew members are used, safety is compromised and injuries can occur. In other cases, a crew member with insufficient training may be asked to conduct an activity usually done by a different type of crew member. When a person is not trained to perform a certain task, or is not use to performing the task, it can lead to serious injury. Not having an adequate crew may even result in a vessel being declared "unseaworthy." 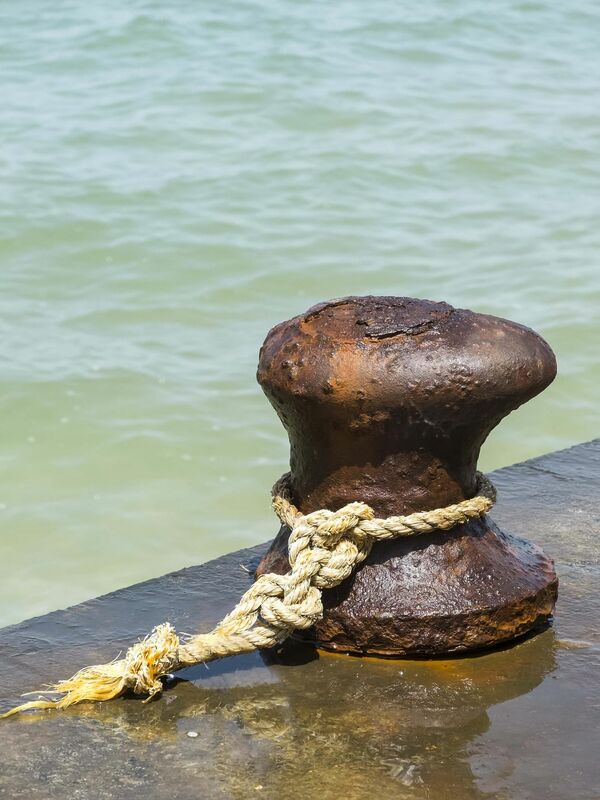 A Maritime Injury Lawyer can help determine this. You have probably heard the phrase: "The right tools for the job." That's correct in any field, but especially with regard to maritime workers. A crew member should have access to the proper equipment for performing a task safely. But sometimes on the water, workers have to make due with what they have. When a company doesn't provide the right tools for the job, accidents are more likely to occur. By contrast, having the right tools for the job creates a safer work environment. Contact us today at (985) 590-6182 for a free and confidential consultation from our office located in Covington and serving all areas of the Northshore including St. Tammany, Tangipahoa, and Washington Parish (Covington, Mandeville, Madisonville, Slidell, Hammond) and the New Orleans metro!